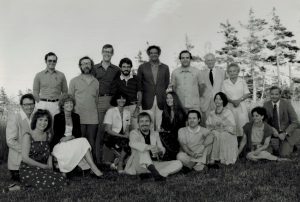 Equitas was founded in Montreal in 1967 by a group of eminent Canadian scholars and social activists, including the co-drafter of the Universal Declaration of Human Rights, John P. Humphrey, women’s rights activist Thérèse Casgrain and the “ambassador of persons with disabilities”, Dr. Gustave Gingras. The co-founders strongly believed that education in the field of human rights would lead to more social justice. Equitas, formerly known as the Canadian Human Rights Foundation, was created to transform that belief into reality. In the complex mosaic which is our world today, how does Equitas make a difference? Today, Equitas continues to innovate and act as a global leader in the human rights education movement. Our tools and methodology are recognized in Canada and around the world for their quality and innovation. Whether promoting women’s and young girls’ rights in Senegal, reinforcing the LGBTI rights movement in Haiti, equipping young leaders in the Middle East and North Africa to participate more effectively in community life, or developing new partnerships to support work with Indigenous youth in Canada, our efforts have taught us that investing in human rights education is investing in building more inclusive, more equitable and more peaceful communities. As we celebrate 50 years of accomplishments, we pursue our commitment to open up spaces where the voices of women, children, youth and marginalized groups are amplified and their leadership as solution makers in building safer, more inclusive and more equitable communities is recognized. We are a movement of human rights changemakers. Join us. 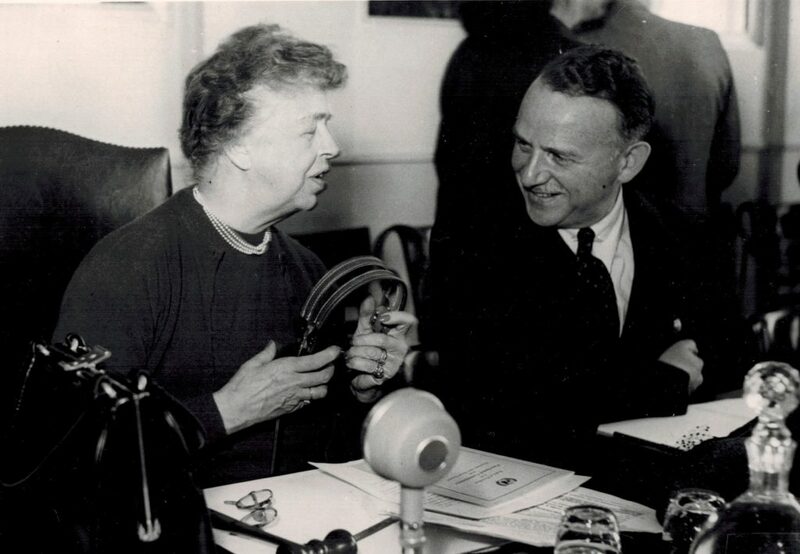 Equitas (then known as The Canadian Human Rights Foundation) was founded by a group of scholars and social activists with the mandate to advance democracy, human development, peace and social justice through education programs when John Humphrey, one of the drafters of the Universal Declaration of Human Rights, left his position at the United Nations to return to McGill University. Other founding members of the organization include The Hon. 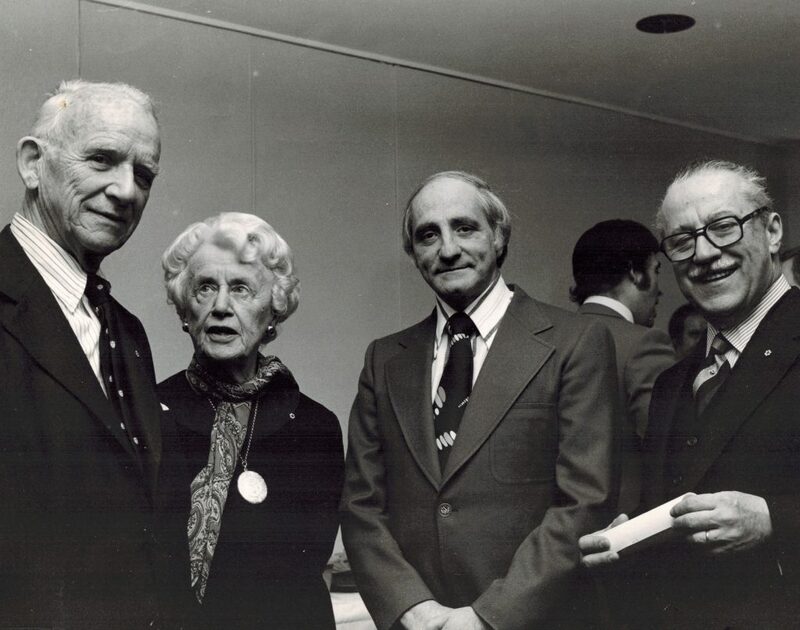 Harry Batshaw, Ms. Beatrice Bazar, Senator Thérèse Casgrain, Prof. Maxwell Cohen, Prof. Paul-André Crépeau, H.E. Jules Deschênes, Mr. Jacques Gagnon, Dr. Gustave Gingras and Justice Antonio Lamer. The organization initiates pioneering national research, conferences and publications on human rights issues: racism, aboriginal rights, minority rights, rights of the aged and more. An annual human rights summer program in Prince Edward Island is launched for Canadian law students. The organization continues to do research and hold conferences on human rights issues. Equitas adopts the participatory approach for all its education programs. With funding from Canadian government agencies, international participation in the International Human Rights Training summer program grows so that by the end of the decade, it attracts 120 human rights educators a year from over 60 countries annually. The first activity overseas takes place in Bratislava in 1995 to be followed by many more in Asia and Central and Eastern Europe and the Former Soviet Union. Fully fledged education and training programs taking place in Asia, Africa, the Americas, Central and Eastern Europe and Former Soviet Union, the Middle East and North Africa in partnerships with organizations that have participated in the International Human Rights Training Program focusing on: training of human rights trainers (T-O-T) • formal and informal human rights education for children • protection of vulnerable groups in society, including: women, migrant workers, children and minorities • strengthening independent national human rights institutions and government agencies mandated to promote and protect human rights • promotion and protection of economic, social and cultural rights• training in human rights advocacy and monitoring. 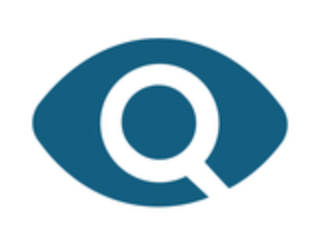 In 2005, the name of the organization is changed from the Canadian Human Rights Foundation to Equitas – International Centre for Human Rights Education. In Canada, the Play it Fair! program was launched and its educational toolkit is now in use in day camps and after school programs across Canada. In 2009, the program was awarded the Prix Québécois de la citoyenneté – Anne Greenup in recognition of its contribution to the fight against racism. 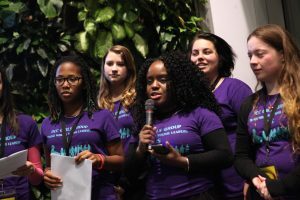 Speaking Rights, a program for 13-17 year olds, was launched. 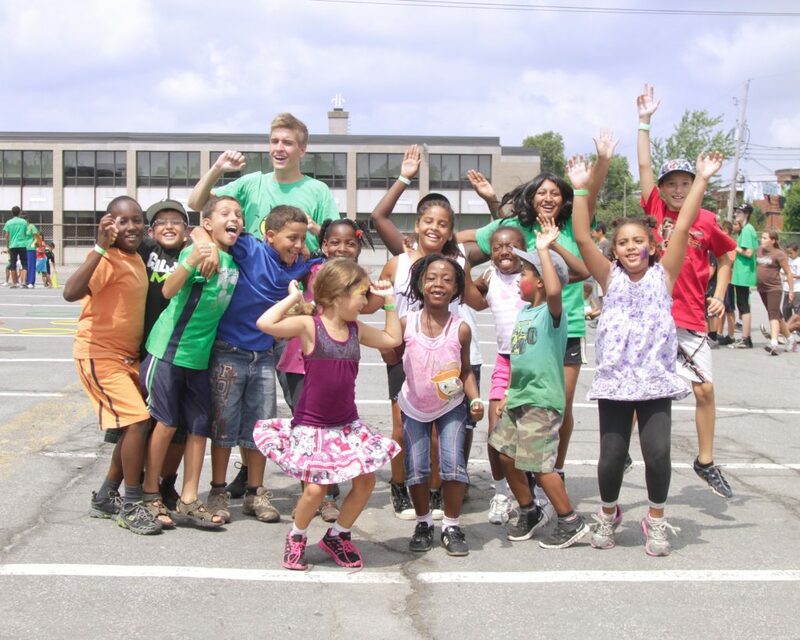 Equitas awarded the YMCAs of Québec Peace Medal for its international initiatives. 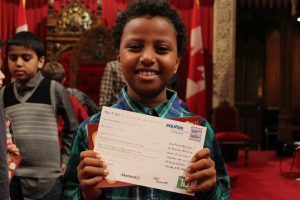 Equitas received the Canadian Race Relations Foundation’s Award of Excellence for engaging youth in the fight against inequality, exclusion and racism through its Speaking Rights program in Montreal, Vancouver and Winnipeg. Launch of Young Women, Young Leaders Program; Launch of 5-year project: Strengthening Human Rights Education Globally. 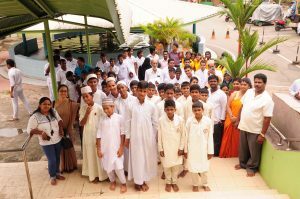 Launch of Promoting Religious Harmony and Inter-Faith Dialogue in Sri Lanka. The Mosharka Project (2012-2016) engaged 1,661 youth and 16,675 community members in 5 countries in the Middle East and North Africa; Launch of a new project on Preventing Torture in the Francophonie, in partnership with Swiss-based organization International Bridges to Justice (IBJ) and partners in Burkina Faso, Cameroon, Burundi, Rwanda, Senegal, the Ivory Coast and the Democratic Republic of Congo; New speaker series with RBC focusing on Diversity and Inclusion of youth in Montreal. 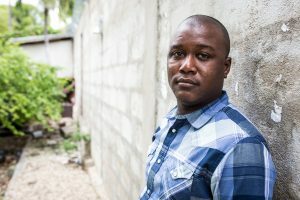 Strengthening the movement against homophobia and for the rights of LGBTI people in Haiti : a new project funded by the European Union is launched. 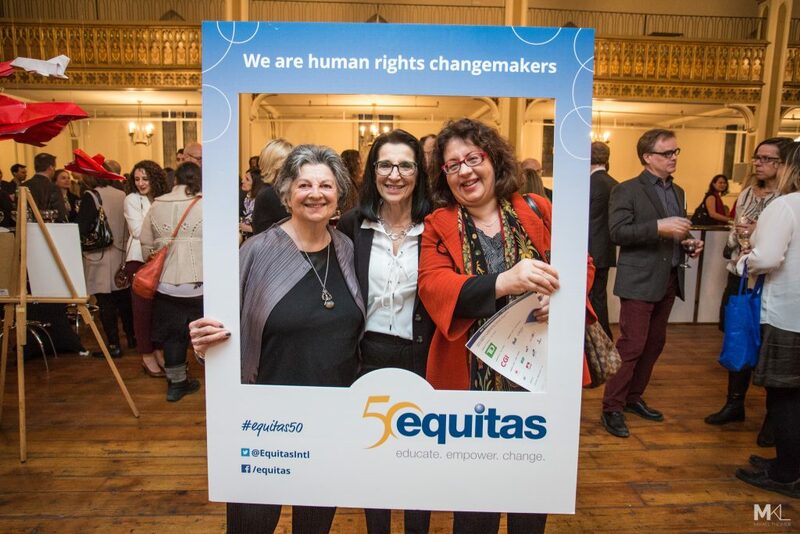 Equitas celebrates its 50th anniversary!